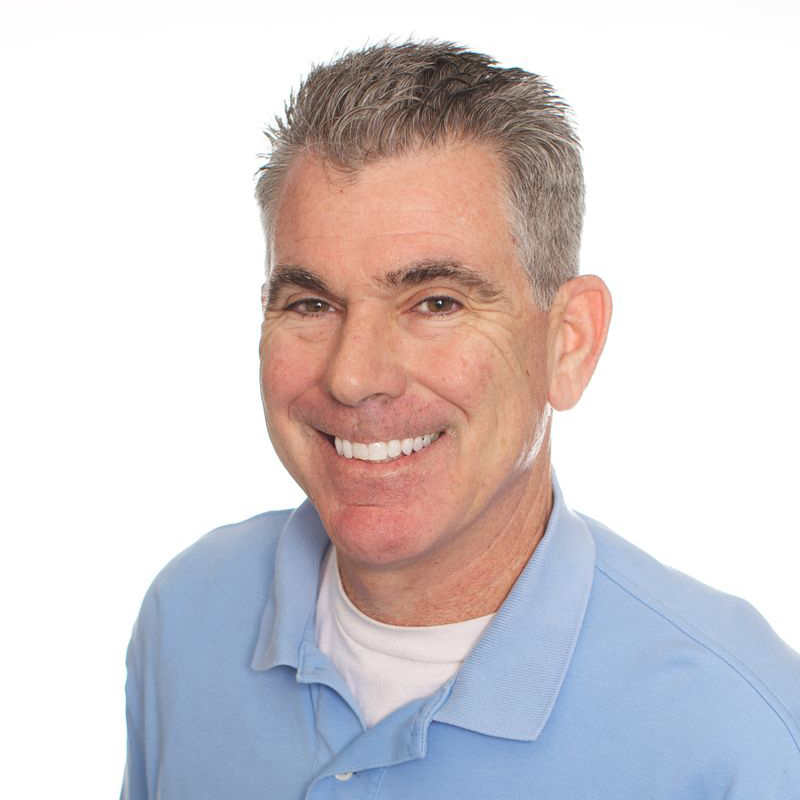 "Dave has utilized his extensive industry experience, knowledge, and connections to get us relevant coverage that has taken our brand awareness to a completely new level. The best part has been that he fully understands our high level goals and has acted almost completely autonomously, while keeping us in the loop and asking for input just the right amount. It's hard to measure the value of having Dave handle our PR, but I can say that it has been well beyond our expectations. I just wish we would have found him sooner!" "Dave has done solid work for us, both by getting us in front of big name clients and by getting us coverage on various media outlets that cater to our ideal audience."